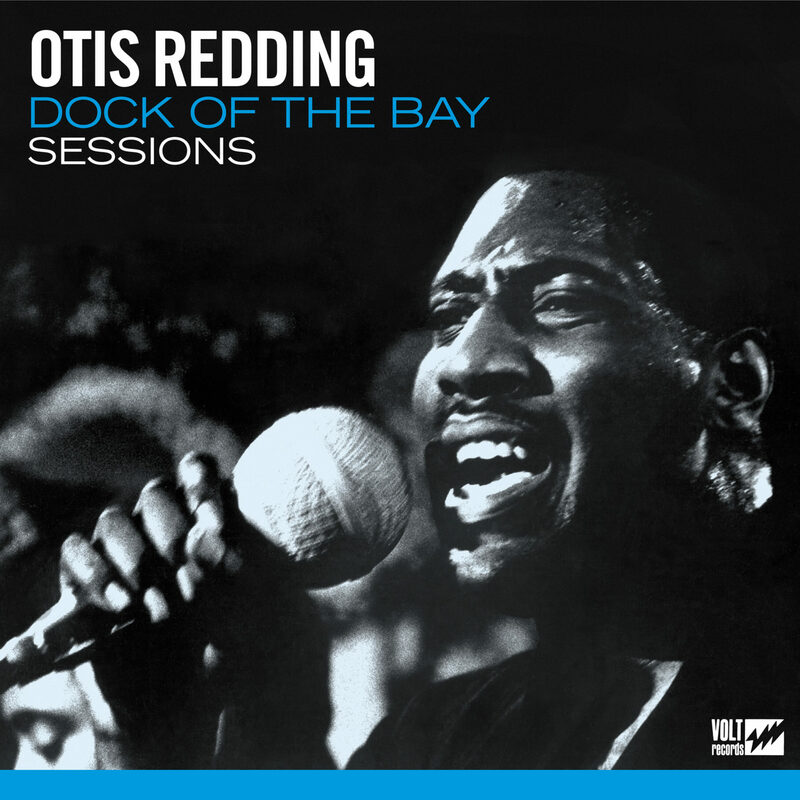 The celebration of the 50th anniversary of “(Sittin’ On) The Dock of the Bay” continues with the release of the Dock of the Bay Sessions, available now. You can hear it in the stripped-back funk of “Hard To Handle,” and the shades of Bob Dylan – whose music Redding loved – in the beautiful lyricism of “Gone Again.” Even so, his take on the Impressions’ hit “Amen” makes it clear that Redding hadn’t abandoned his gospel roots. He hadn’t forgotten how to get people dancing either. On the rave-up “Love Man,” The Big O gets things shaking with help from Al Jackson Jr.’s propulsive beat, and rhythmic blasts of pure Memphis horn. And just to prove he can still provide heart-stopping ballads, there’s his own “I’ve Got Dreams To Remember,” with lyrics Redding adapted from a poem written by his beloved wife Zelma. The album’s opener, “(Sittin’ On) The Dock Of The Bay,” was one of the last songs Redding ever recorded. Released in January 1968, it soon topped the charts on March 16, going on to sell more than four million copies and becoming the first posthumous #1 single in the history of the U.S. music charts. Follow the conversation on Facebook, Instagram, or Twitter to share your review of this incredible collection of tracks. March 16 is the 50th Anniversary of “(Sittin’ On) The Dock of the Bay” Ascending to #1! Copyright 2017 Big “O” Holdings, LLC, All Rights Reserved.